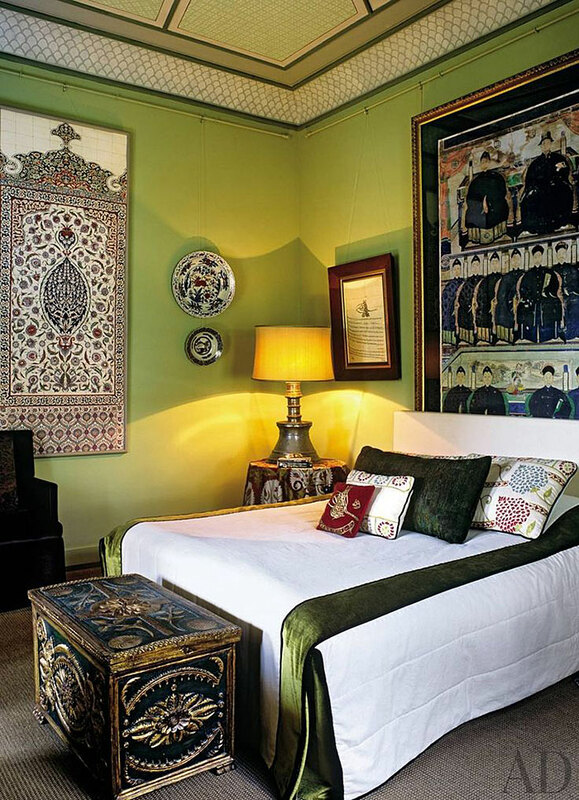 The Ottoman Empire reigned supreme from 1299 to 1922, ushering in an era of opulence and global expansion. Although the empire has fallen, the Ottomans legendary taste for the good life is still inspiring design enthusiasts today. 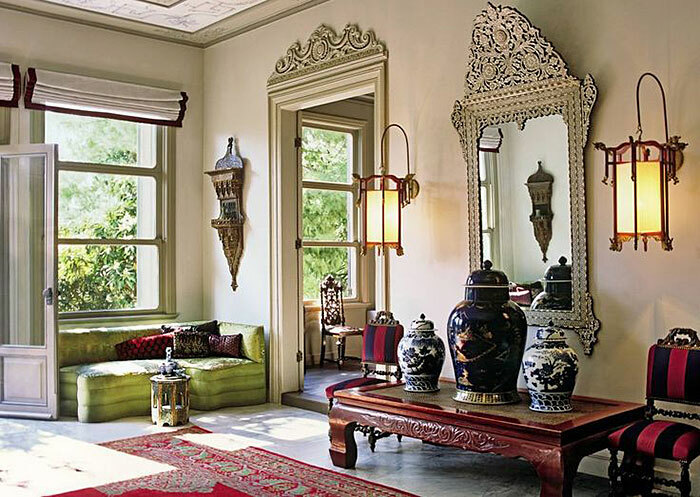 East met West, as NOMADS Editor at Large John-Paul Pietrus sat down to discuss the Ottoman chic lifestyle with the acclaimed Ottoman expert, author and designer, Serdar Gülgün. 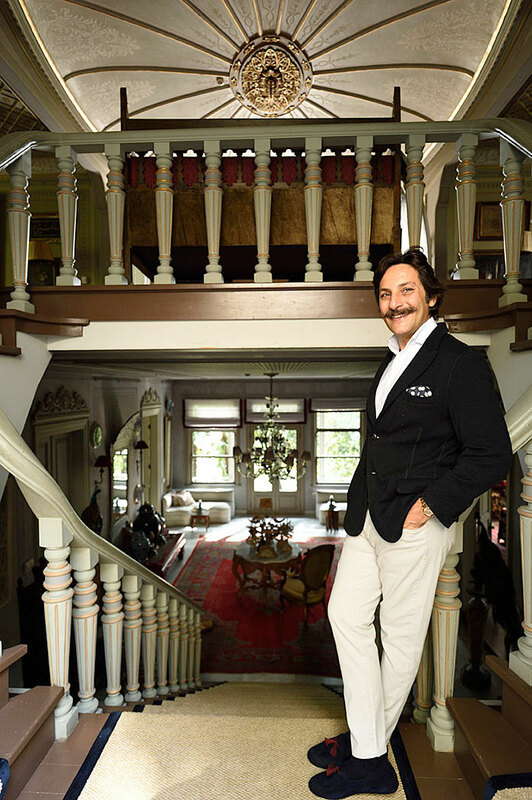 I swiftly walked through Kensington Gardens one misty morning, aware that I was cutting it close for the morning tea invitation on Gloucester Road with Ottoman expert Serdar Gülgün. 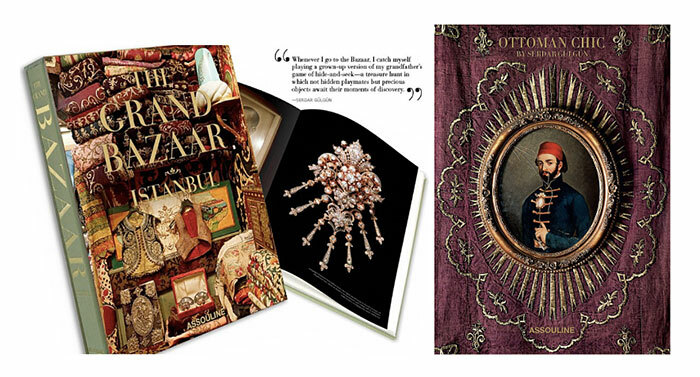 Sedar had come to London to launch his pop up store in collaboration Assouline Books on Piccadilly Circus. I made sure I dressed well, as Serdar was known to be always impeccably attired. I arrived at the café and luckily had a few minutes to catch my breath before he arrived. 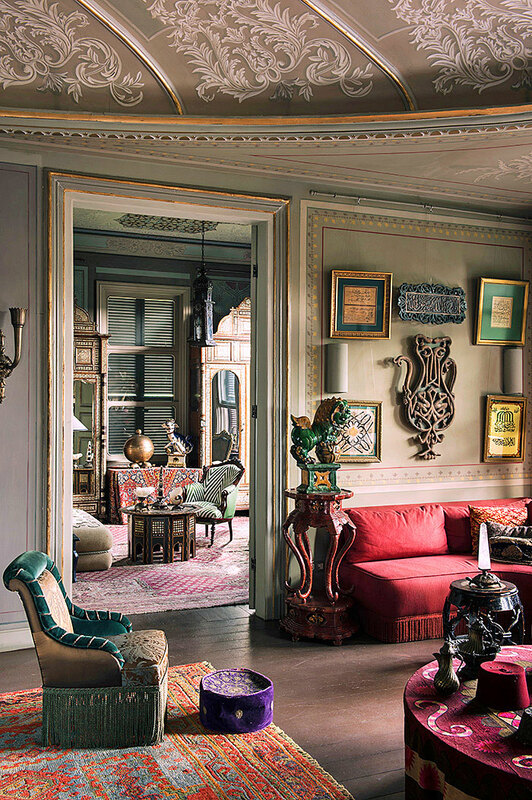 He was as dashing as ever, with his round glasses, Turkish moustache, and gorgeous tailored jacket that he “picked up somewhere in Florence.” Always the gentleman, he complimented me on my Toile de Jouy jacket. Over many a pot of fresh tea, Serdar told me his story. A native Istanbullu, Serdar attended a French school as a youth and then began studies in business administration, which he quickly decided was not his thing, and then moved on to SOAS University of London for his master’s degree. It was a wonderful awakening for him, all he wanted. 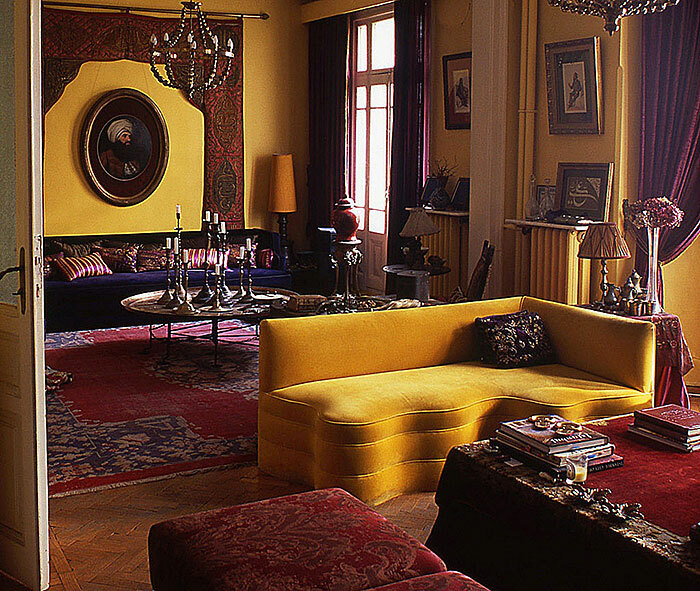 Post studies he worked for a very short while at Sotheby’s before returning to Istanbul in the early 1990s. 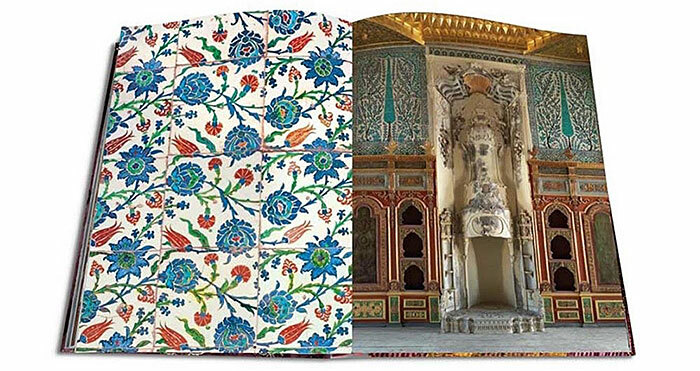 Upon returning home, he began to organize highly successful exhibitions of Ottoman art at Topkapi Palace, with themes varying from calligraphy, flowers in Ottoman art, to the genealogy of Ottomans. 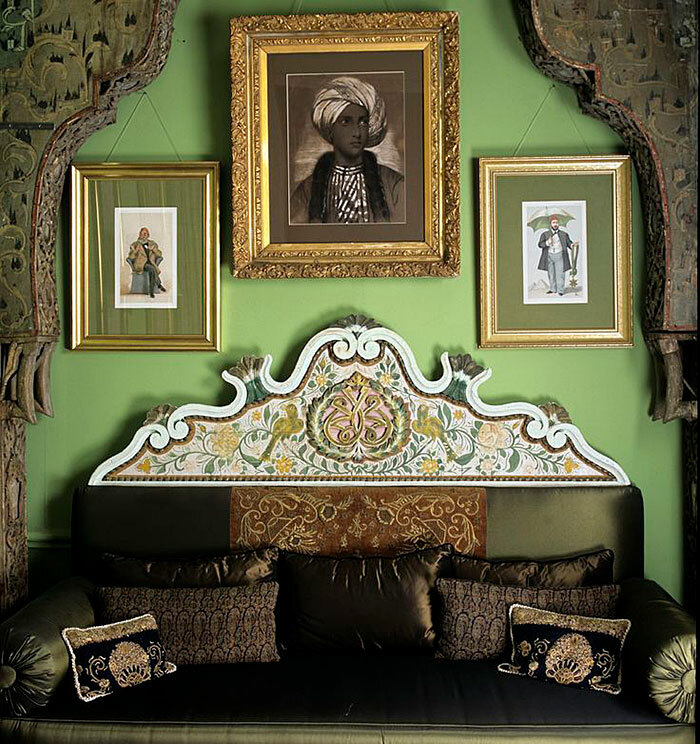 His work caught the eye of the luxury store Vakko Turkey, which commissioned him to design textiles with an Ottoman influence. 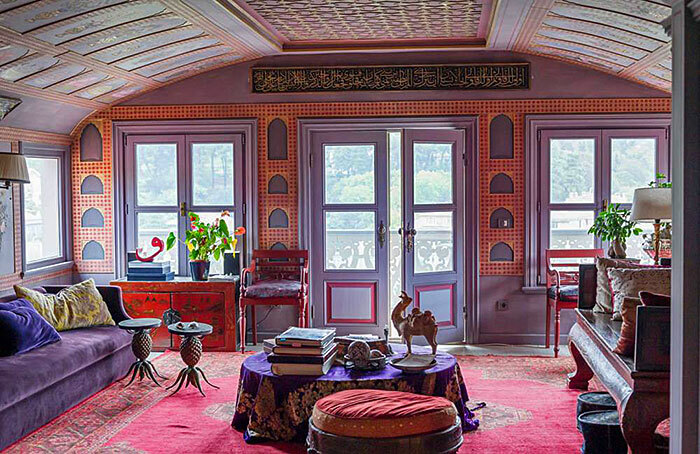 The collaboration was a huge success, and people began to ask Sedar if he could decorate the interiors of their old wooden palaces on the Bosphorus. Istanbul used to consist almost wholly of these grand wooden structures. The Ottomans liked wood as it was good for the humidity of the city, and they were flexible, but unfortunately also were subject to fire. Istanbul has been destroyed many times by fire, and these old wooden structures are more of a rarity now. 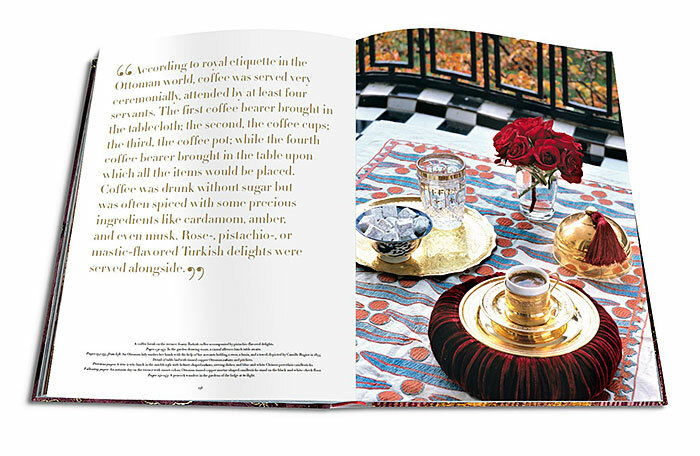 Louis Vuitton later approached Serdar to write the Louis Vuitton Turkish travel guides, which led to him to write The Grand Bazaar, a detailed exploration of his daily journey through Istanbul’s legendary market. 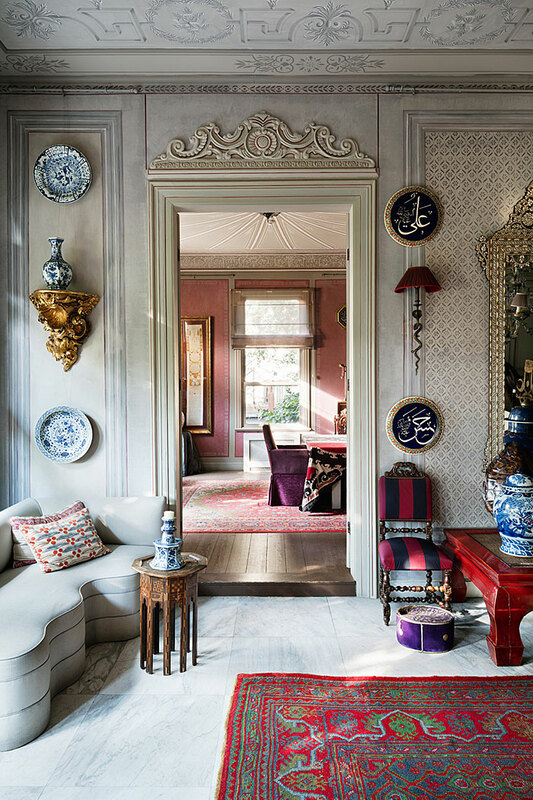 His new book Ottoman Chic, is a gorgeous coffee table book that showcases the interiors he designed in Istanbul, plus images of his own home which is a 1880’s royal wooden hunting lodge. The hunting lodge required five years of restoration due to it’s collapsing condition. 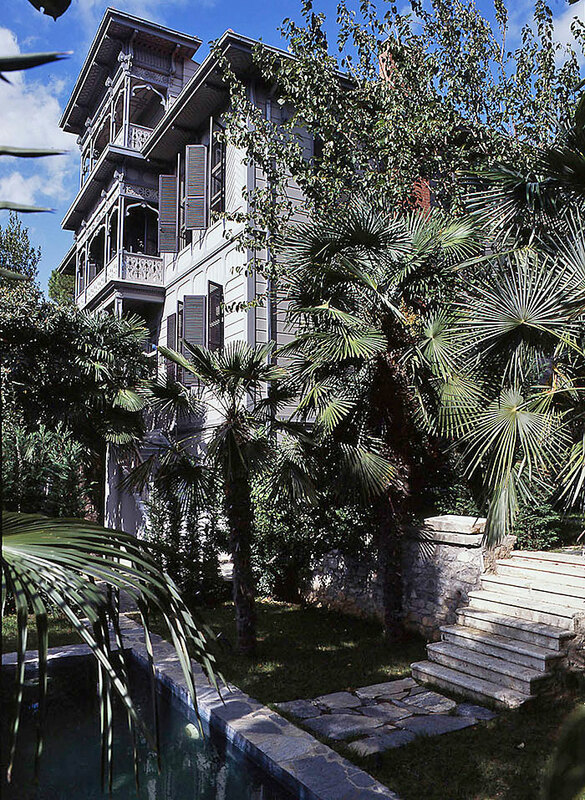 His goal was that the final restoration not look like a restoration, but rather like a very well preserved structure, inside and out, from the original Ottoman era. 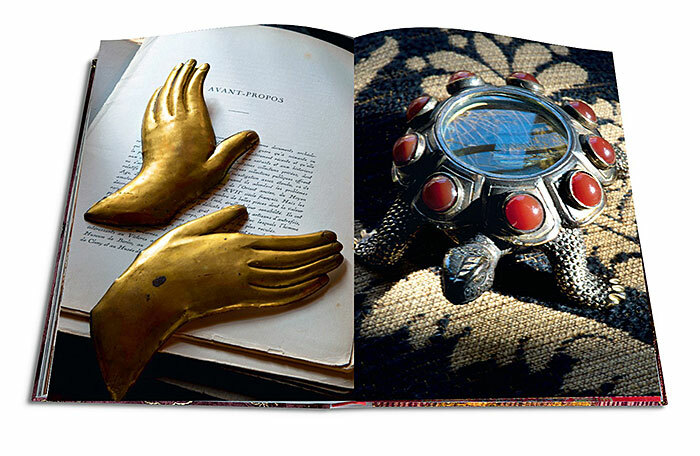 Serdar’s latest creative venture is a line of curios and objets d’art based on Ottoman Art. In the Tulip Era, the Ottomans used to put candles on the backs of turtles and let them roam through their massive gardens at night. 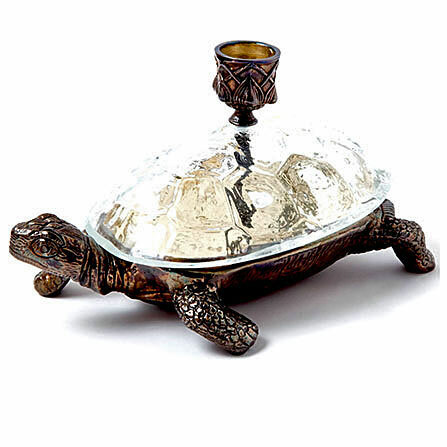 The Sultans used to even have turtle trainers, which may be the reason why Sedar created an Ottoman turtle candlestick as a gift and signature piece. The turtles are available in bronze, antique patina, silver, gold or encrusted with baroque pearls, amethysts, malachites, quartzes, lapis lazuli, agates or corals. As we finish our tea, cake, and conversation, I am transported from Serdar’s Ottoman world back to Gloucester Road. Walking home, the morning mist has lifted and a squirrel anxiously approaches, eager for a crumb. For an instant, I found myself fantasizing the squirrel was a candle-bearing turtle.